Reliant Man was a hit in 2017! Thank you to everyone who interacted with us on social media. We love getting to connect with our customers, and we’re looking forward to hearing more from you in 2018. 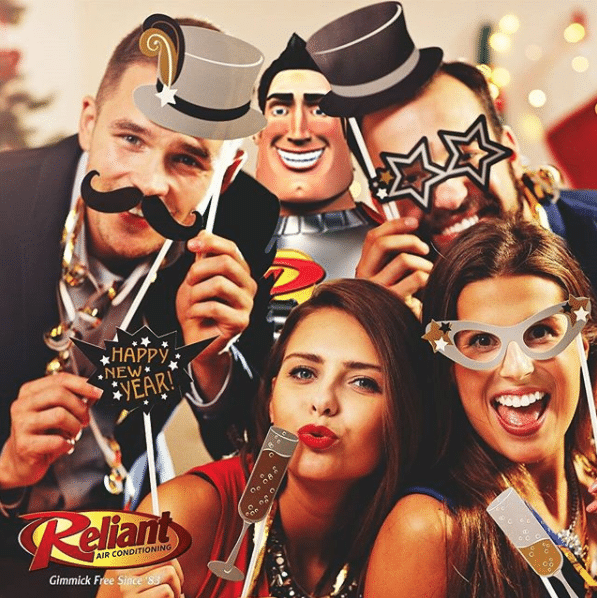 Reliant Air Conditioning is your go-to hero when your heating or air conditioning system is down! We’re proud of our 30 years of service in the DFW metro area and look forward to helping you with any air conditioner or heating system repair you may have. We pride ourselves in providing quality sales, AC repair, and heating repair service at an affordable price. Schedule an estimate or talk to us about our Hero Club today! Do I Really, Honestly Need Spring AC System Maintenance? Copyright © 2019 Reliant Air Conditioning | License #TACLA34473E | Designed by Agency501.